Look! We’re in this book! 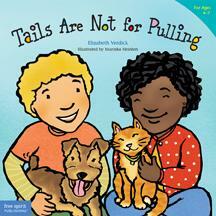 Finally we have a book for little tyke, Sasha! 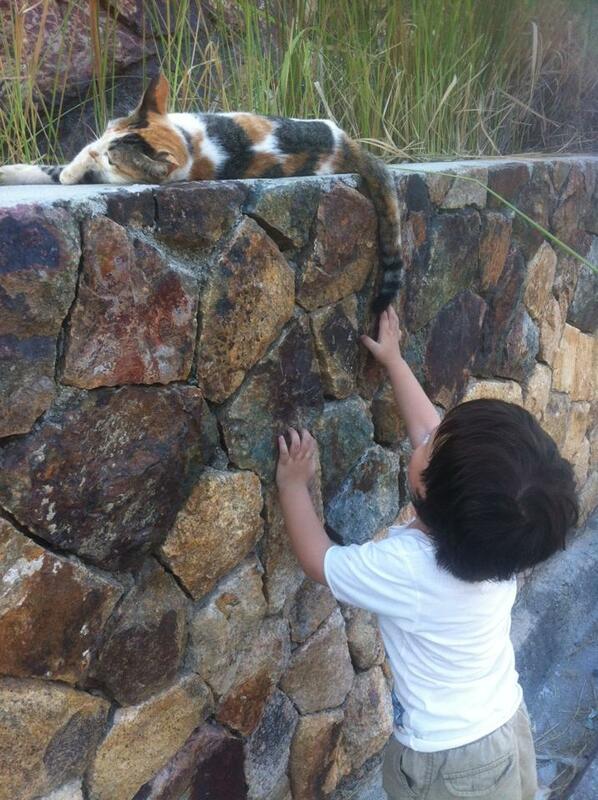 Here is photographic evidence of him committing such crimes. 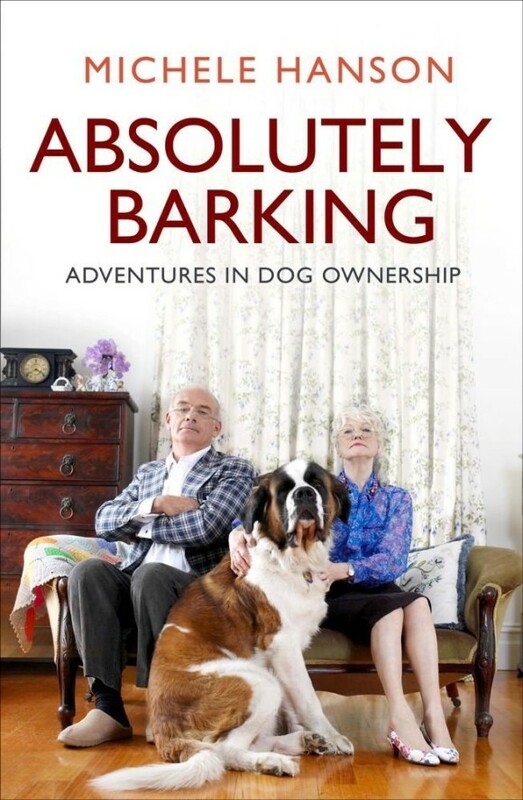 May’s comment: a book for dog-crazed people. Many of the incidents told will sound familiar. Learnt a few things. 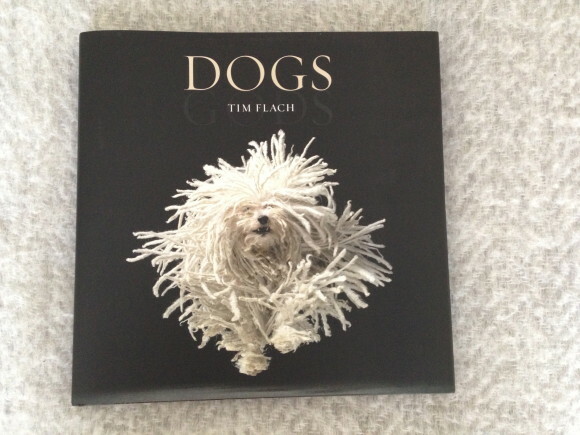 Mummy read a book written by a dog, Enzo and his Master. It’s called The Art of Racing in the Rain. I saw her starting to cry even from the beginning. By the end of the book, her tears were flowing. When she put it down, she held me and gave me a hug. Then she looked at me with a quizzical look and asked me – who I was? Guess the book must have been good. It spoke on our behalf and made humans think we may have a soul. 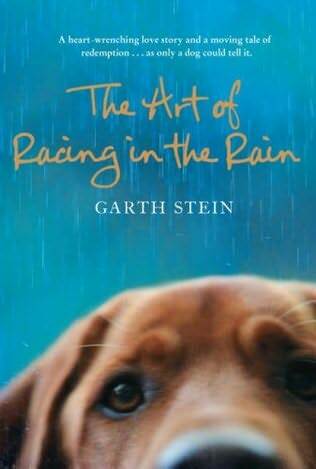 May’s comment: The Art of Racing in the Rain by Gareth Stein – a lovely book. Touching, captivating and a tear jerker. 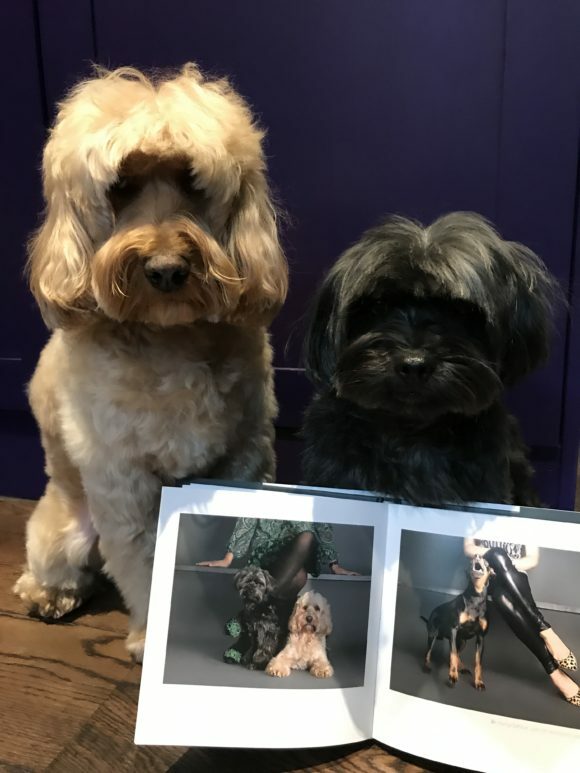 I started looking at dogs differently after reading this. 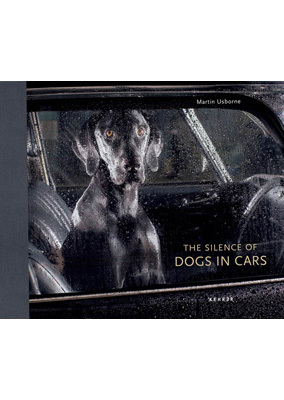 A must for all dog-lovers and it may even convert those who are not yet dog lovers.